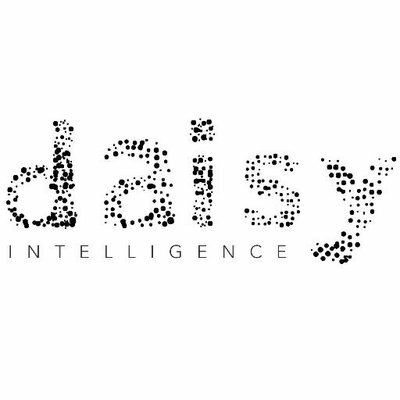 The Daisy Theory of Retail utilizes a patent-pending approach to machine and reinforcement learning that analyzes large databases to uncover insightful answers to complex optimization questions. This model is designed to maximize total revenue by finding optimal solutions to highly complex trade-off situations. This model analyzes extremely large data sets and finds the relationships between variables like cross-category cannibalization, promotional cadence, associated product affinities, price sensitivity and seasonality.